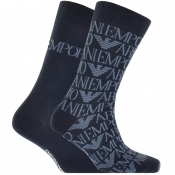 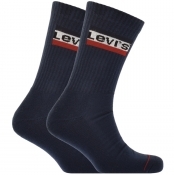 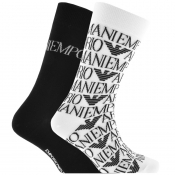 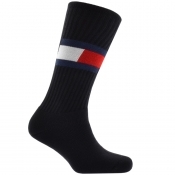 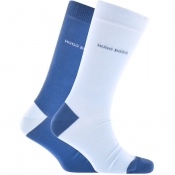 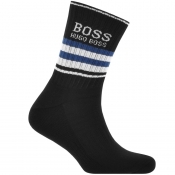 Browse our vast range of designer mens socks and get those essential wardrobe accessories today. 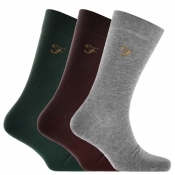 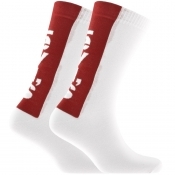 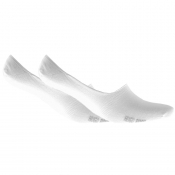 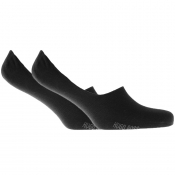 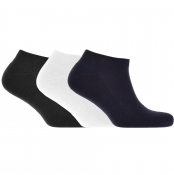 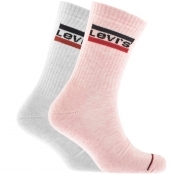 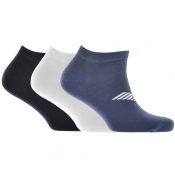 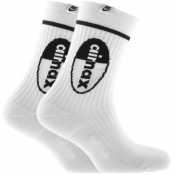 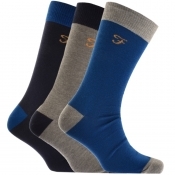 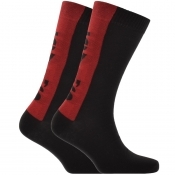 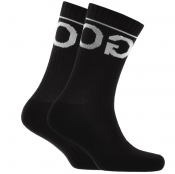 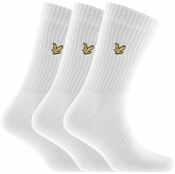 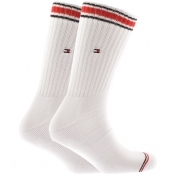 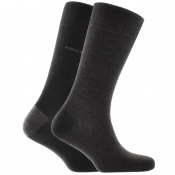 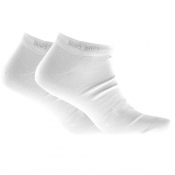 Ensure your feet dont miss out with a nice new pair of soft and comfy socks. 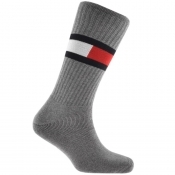 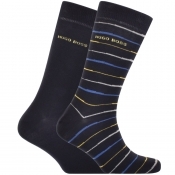 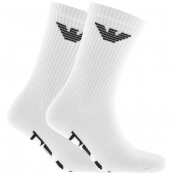 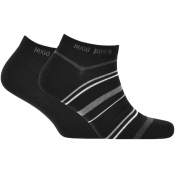 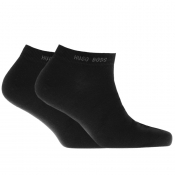 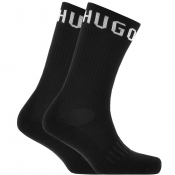 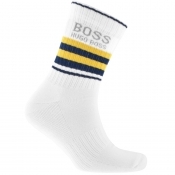 All our mens designer socks are selected from the biggest designer labels such as Hugo boss, Ralph Lauren, Armani and many more.